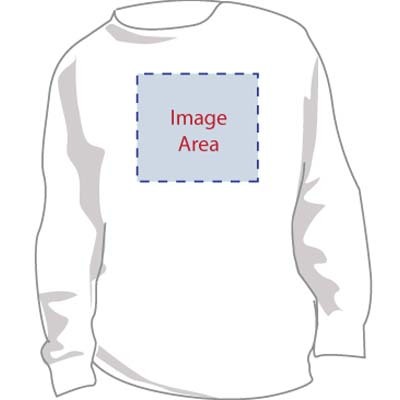 Here you can upload images with your order. 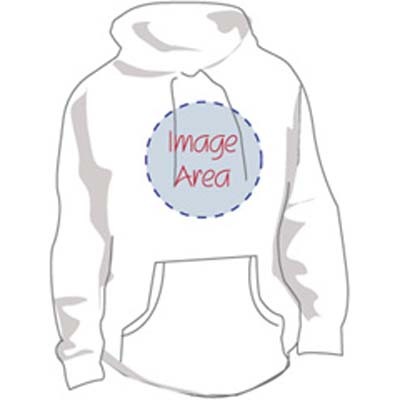 Below you will be able to add text and images that can be added to a hoodie, sweatshirt, t-shirt, note cards, tote bags, and aprons. 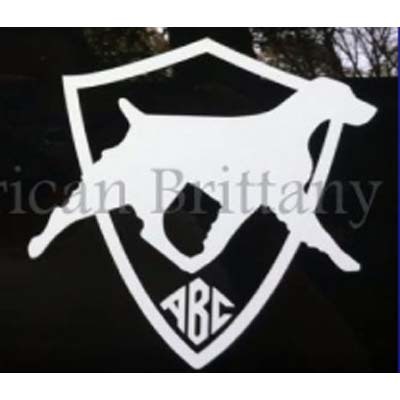 I can modify any decal I currently offer by adding text or adding an additional flare, such as a bone or shield. I can make custom decals for clubs and events depending on the files and colors. At this time I am only doing one color decals. 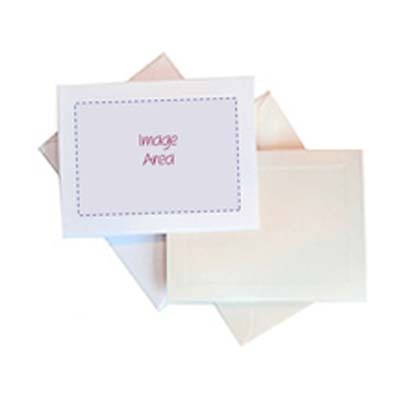 Our decals can also be transfered to T-shirts and Sweatshirts in flecked gold foil. Still don't see what your looking for... email us here with your request and let us see what we can do for you.